The longer you leave any of the mentioned issues untreated, the more expensive the problem will become. If you do not repair or replace your blower motor in a timely manner, the lack of airflow within the system might cause the rest of components overheat and eventually collapse. At Orange County Plumbing Heating & Air Conditioning we possess all the necessary qualifications and tools to get your blower motor running once again. After inspecting your motor, we will determine the course of actions that need to be taken whether it is testing, repairing or replacing the motor or its faulty component. 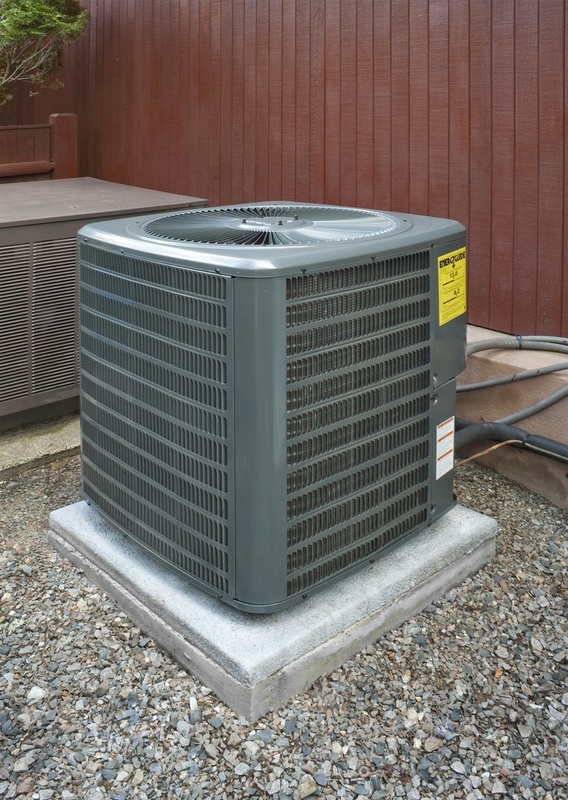 With over 50 years of experience in plumbing industry and first-class technicians, South Orange County Plumbing Heating & Air Conditioning will provide maintenance services for your heating or air conditioning motors, so that your system will remain in best working condition, ready to serve you without any interruptions and breakdowns.